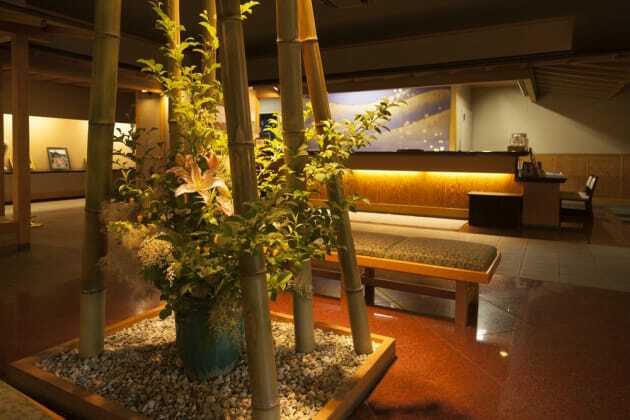 Satisfy your appetite at the ryokan's coffee shop/café, or stay in and take advantage of the room service (during limited hours). Quench your thirst with your favorite drink at the bar/lounge. A complimentary buffet breakfast is served daily from 7 AM to 9 AM. Enjoy French cuisine at Azur, one of the hotel's many dining establishments, which include 5 restaurants and a coffee shop/café. Wrap up your day with a drink at the bar/lounge. Buffet breakfasts are available daily from 7 AM to 9:30 AM for a fee. Make yourself at home in one of the 148 air-conditioned rooms featuring flat-screen televisions. Complimentary wired and wireless Internet access keeps you connected, and satellite programming provides entertainment. Bathrooms have shower/tub combinations and complimentary toiletries. Conveniences include desks and complimentary newspapers, and housekeeping is provided daily. Featured amenities include dry cleaning/laundry services, a 24-hour front desk, and luggage storage. This hotel has 8 meeting rooms available for events. Self parking (subject to charges) is available onsite. 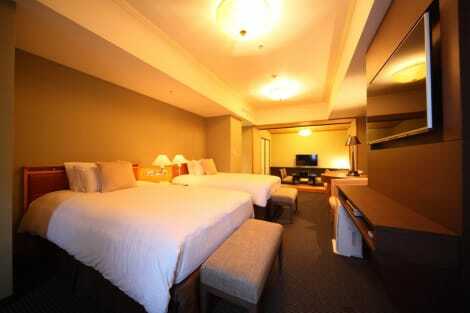 Make yourself at home in one of the 215 air-conditioned rooms featuring refrigerators and flat-screen televisions. Complimentary wireless Internet access is available to keep you connected. Bathrooms with shower/tub combinations are provided. Conveniences include safes and electric kettles. 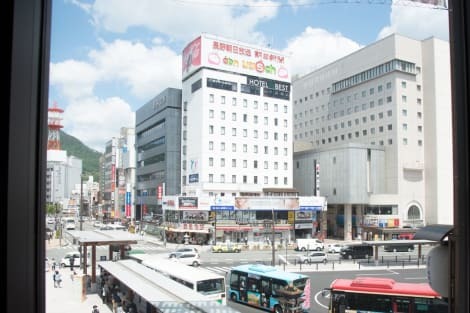 With a stay at The Saihokukan Hotel in Nagano, you'll be within a 10-minute drive of Zenko-ji Temple and Kitano Cultural Center. 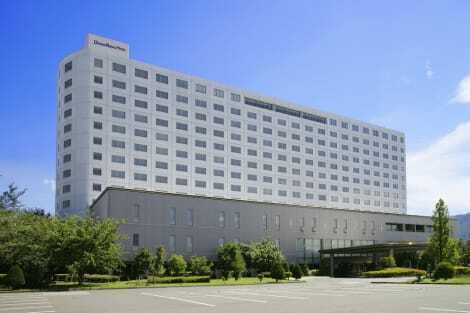 This hotel is 4 mi (6.4 km) from M-Wave Olympic Memorial Arena and 16 mi (25.7 km) from Myoko Kogen.